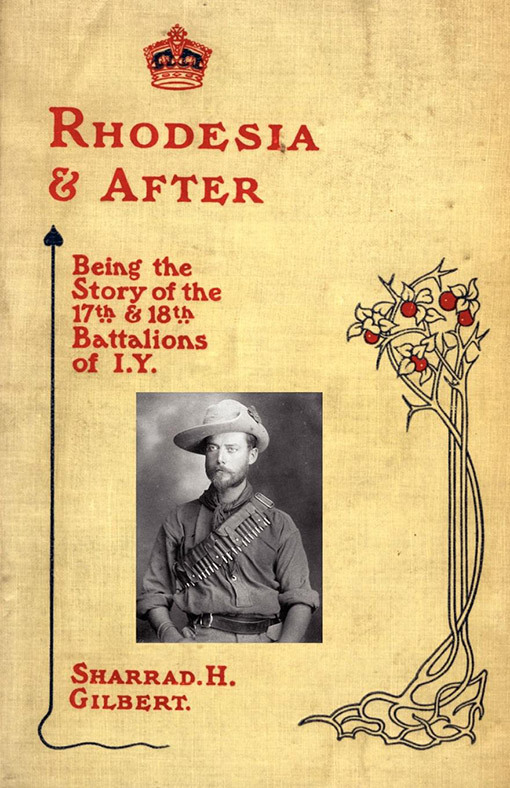 RHODESIA AND AFTER: Being the Story of the 17th and 18th Battalions of I.Y. 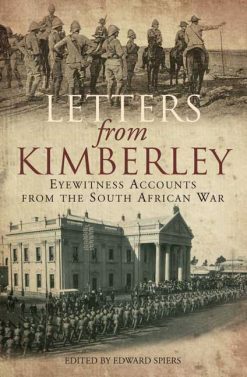 Action-packed memoir of a soldier in the Imperial Yeomanry who fought in Rhodesia and in South Africa during the Boer War. 50 photographs and three maps accompany this attractive account of guerilla warfare in Africa. The 17th and 18th Battalions IY were formed from the 50th Company, a Hampshire contingent; the 60th and 61st, both raised in Belfast and known as the Irish Yeomanry; the 65th, a Leicestershire contingent, and the 67th, 70th, 71st and 75th, all of which were raised and equipped by the Earl of Dunraven and known collectively as Dunraven’s Sharpshooters. 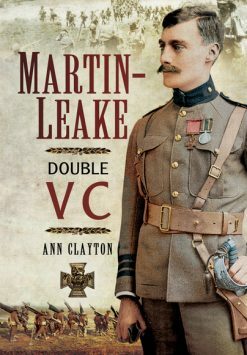 2004 N&M Press reprint (original pub 1901). SB. 348pp with numerous contemporary photos & a maps.